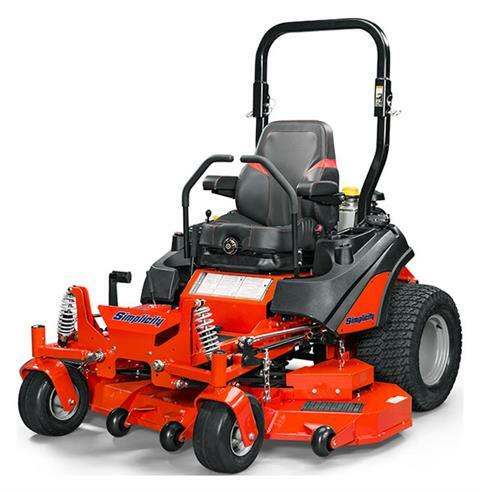 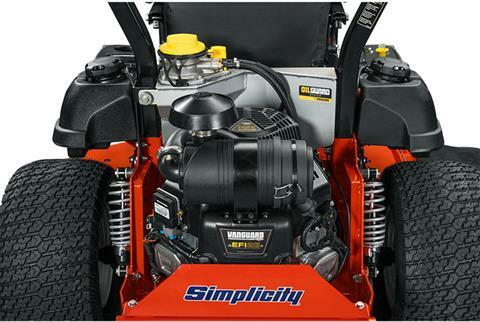 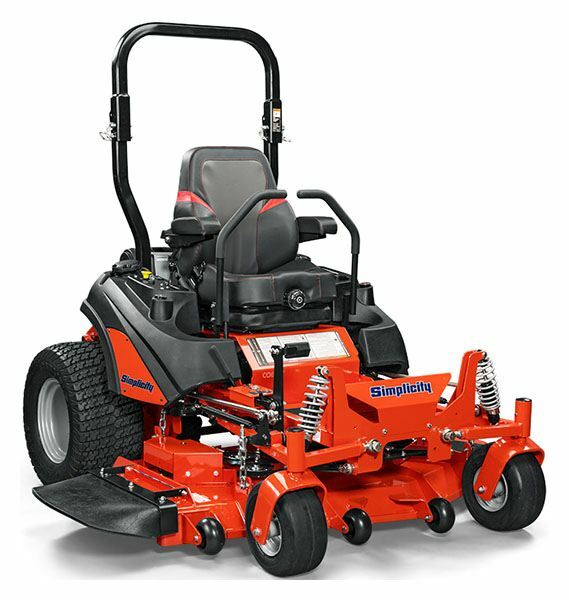 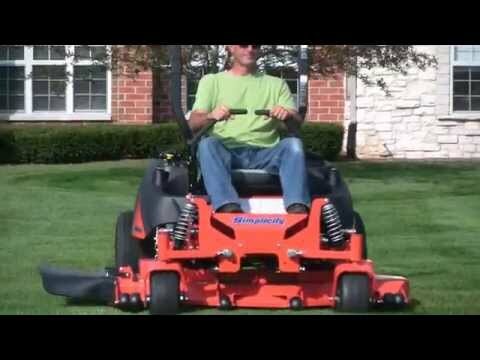 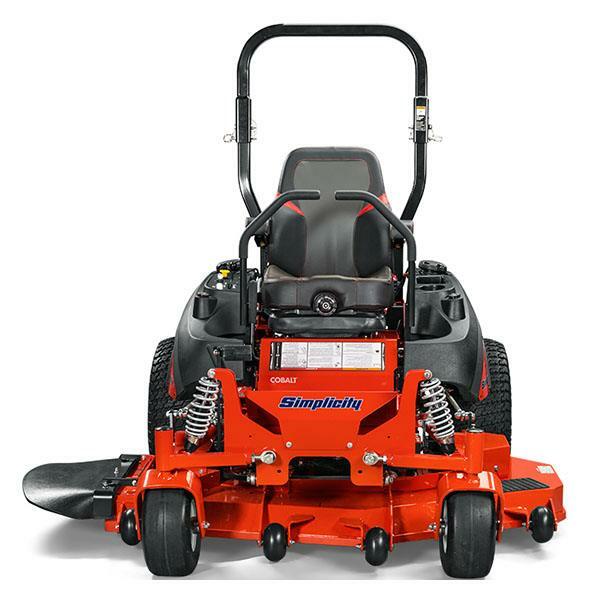 VANGUARD™ 810 ENGINE: Redefining commercial mower efficiency the Vanguard™ 810 Engine with the Oil Guard™ System (select model) is the best engine for getting work done, reliably. 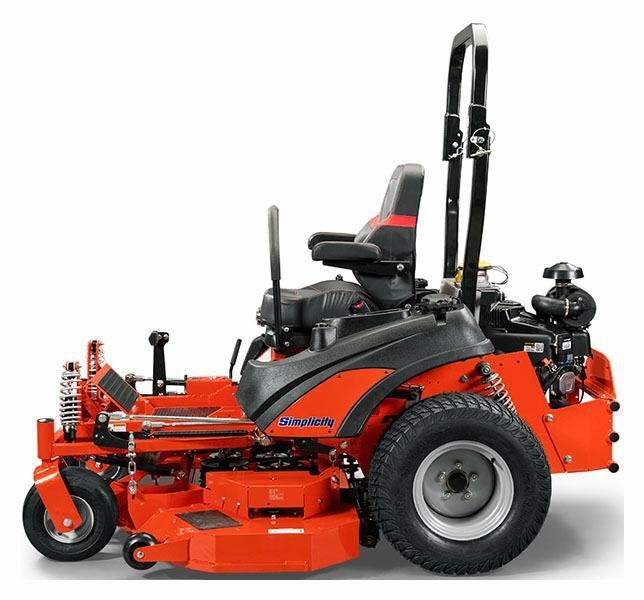 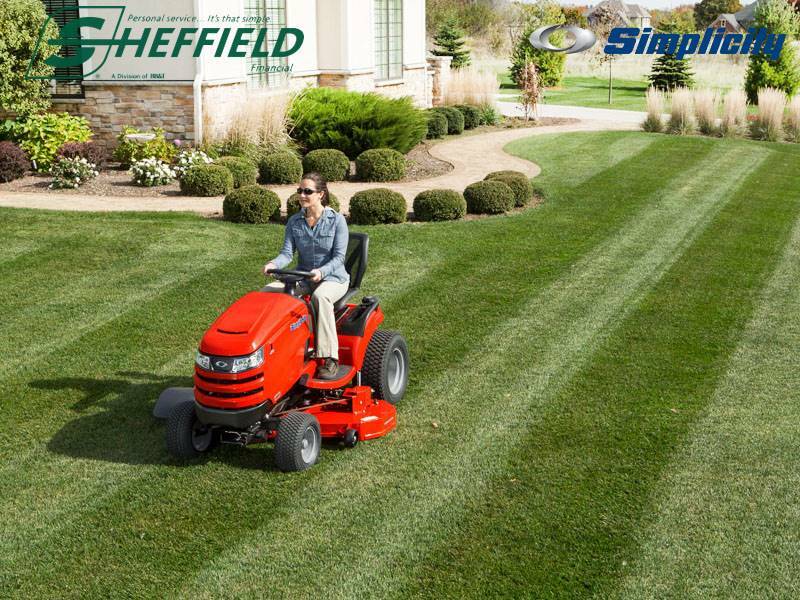 Plus with a massive 500 hour or 5 year* oil change interval, your mower will spend more time mowing and less time in routine maintenance. Rear - 24 x 12 - 12 in.